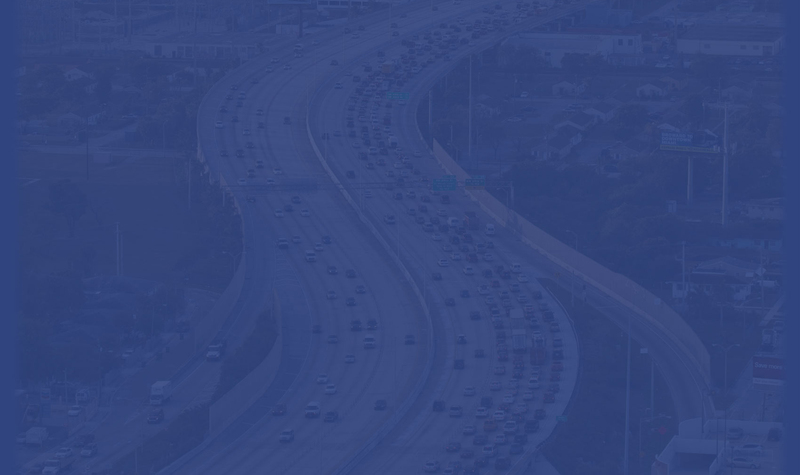 The District Six Transportation Systems Management & Operations (TSM&O) Office is proud to announce that Kervens Jean-Marie is the Road Ranger of the Month for December 2018. 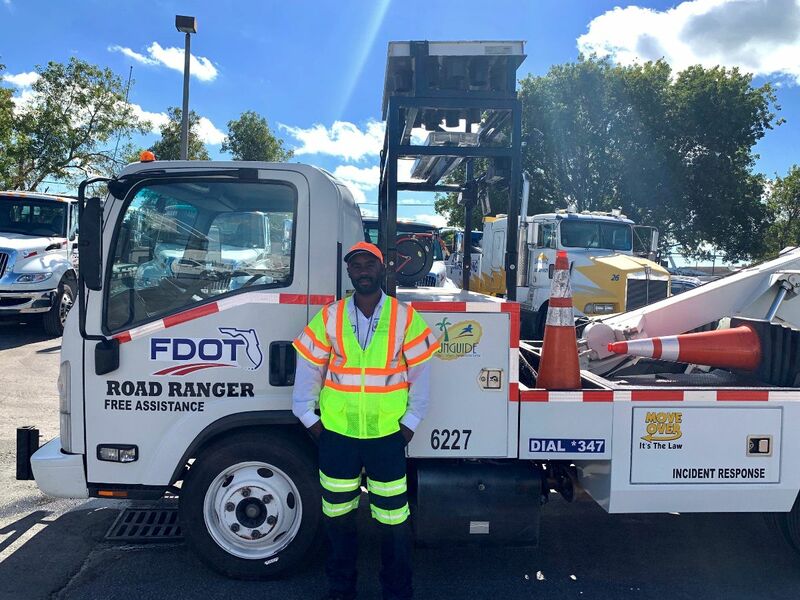 Mr. Jean-Marie has been an FDOT District Six Road Ranger for six months and was chosen because of his excellent customer service skills and willingness to cover shifts as needed. Keep up the great work, Kervens!